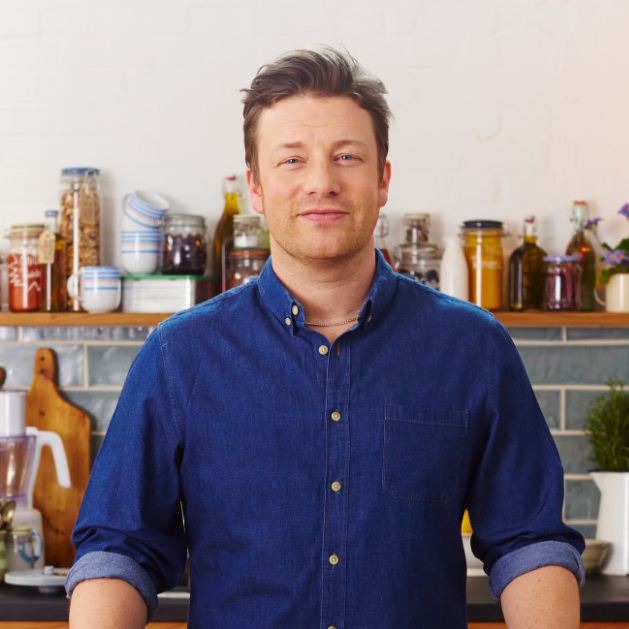 Jamie Oliver has been a huge supporter of the charity since the early days and helped to provoke a huge surge in interest in 2008 after Jane Howorth appeared on Jamie’s Fowl Dinners, the Channel 4 programme about the chicken industry. 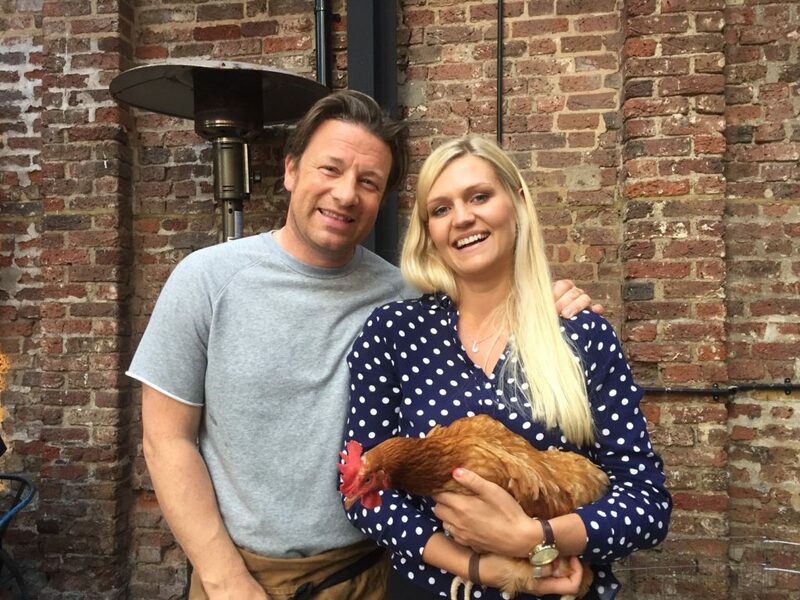 Jamie’s Fowl Dinners set out to educate the public about some of the basic misconceptions and realities surrounding the UK poultry industry. Through videos and interviews he outlined how egg and meat production is carried out and put the choice squarely on the shoulders of the consumer; Eat cheap and accept lower welfare or spend a little more and raise the standard of living for these sentient creatures. It’s a campaign the Trust began and Jamie continues to drive home – get patriotic: buy British and buy high welfare. “The British Hen Welfare Trust has passionately defended the farmers, saying they’re not bad people; they’re just stuck between a rock and a hard place because farming of recent years has been so tough. And do you know what? Whether I believe that what they’re doing is right or wrong, I don’t want to rant at the farmers either, it’s more about encouraging you to buy from stock that’s been reared as naturally as possible. More recently, the charity’s Marketing and Communications Officer, Francesca Mapp, was involved in filming (see right) for an episode of Jamie and Jimmy’s Friday Night Feasts on the topic of hidden eggs.